Credit Record Check: Credit checks are performed in a real-time electronic environment, to ensure fast and accurate delivery. Our Provider, RefCheck, sources credit information directly from 3 major bureaus in South Africa. Criminal Record Check: Verification of criminal record history by means of AFIS electronic fingerprint scanning. This confirms whether the individual has any of the following activity recorded against his/ her criminal record: Convictions, cases awaiting trial and warrants of arrest. Criminal record checks in South Africa are legally required to be verified by using a set of digitally captured fingerprints. Using the AFIS (Automated Fingerprint Identification System), the fingerprints are checked electronically directly against the South African Police Services (SAPS) database. Negative Result: No Illicit Activity found against fingerprints captured. (Individual has no criminal record). SAPS Verification requested: SAPS Will conduct a manual verification comparing the fingerprints captured to fingerprints on record to determine a confirmed result. SAPS will return a SAPS69 report containing the details f the verification in 6 – 8 weeks. Positive Result: Illicit Activity found against fingerprints captured (Individual has a criminal record/s). *Illicit Activity refers to – conviction(s), case(s) awaiting trial and outstanding warrant(s) of arrest. What constitutes a criminal record in South Africa? 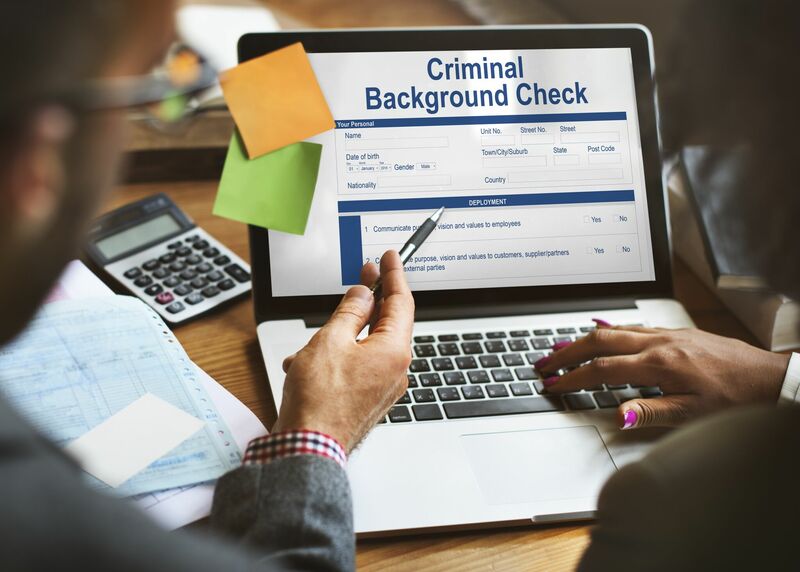 A criminal record is a record of your criminal history and is used by Potential employers, lenders and others to assess your trustworthiness. It is a current policy requirement of the SAPS CRC that a docket number and the fingerprints of a convicted person must be submitted in order for the criminal record to be registered. As such, if you are arrested and your fingerprints have been taken, and you are convicted or pay an admission of guilt fine, no matter how serious or minor that crime may be regarded to be, you will incur a criminal record. A police clearance can be done through SAPS or background checking companies such as MIE, Lexis Nexis Refcheck as well as recruitment agencies. How and when can I have my criminal record removed? I have a criminal record – what can I do about it? Depending on the nature of the criminal offence one can have the criminal record expunged (removed). Please note the terms below. This type of report outlines one’s credit history, public records and credit worthiness. If they regularly pay their accounts on time? If the individual pays the amount required? How often do they apply for credit? 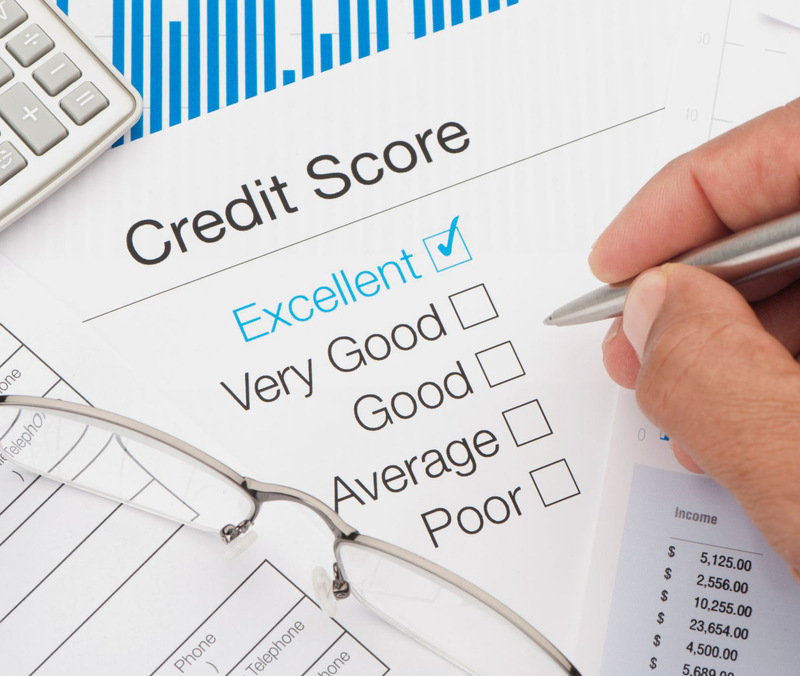 This type of credit report answers all these questions and more. This type of report contains one’s credit score; personal information such as ID Number; full names, addresses, information on how well the individual pays his/her accounts, public information, such as defaults, and court orders, property information, and enquiries that have been made on the individual by Credit Providers. An invoice with appropriate reference number will be emailed to you for payment of service. On receipt of payment, the credit check will be processed with signed consent. A completed report will send through as per the turnaround time specified. This type of report checks for a criminal record or history on individuals. A consultant will contact you to arrange time to have fingerprints captured for the criminal check. You need not come through if fingerprints are already on the Refcheck system.